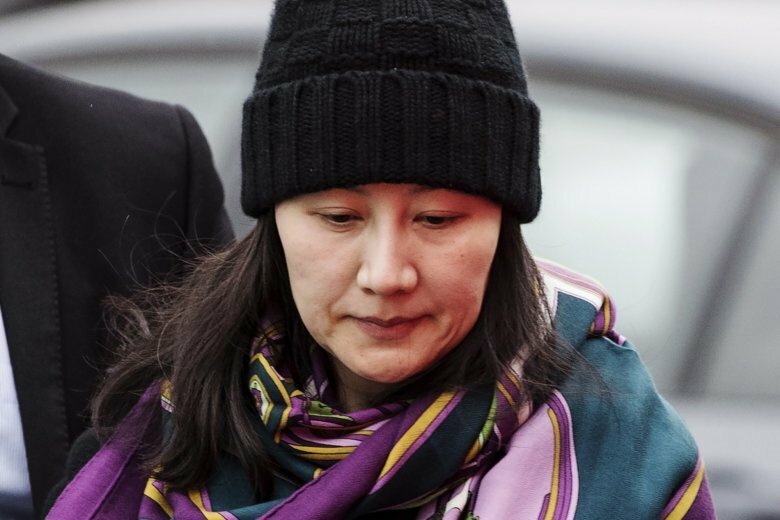 Canada arrested the daughter of Huawei’s founder at the request of the U.S. on Dec. 1. Meng is wanted on fraud charges that she misled banks about the company’s business dealings in Iran. “I think she has some strong arguments that she can make before a judge,” said McCallum, who is an economist. The case has severely damaged Beijing’s relations with Ottawa. China detained former Canadian diplomat Michael Kovrig and Canadian entrepreneur Michael Spavor on Dec. 10 in an apparent attempt to pressure Canada to release Meng. A Chinese court also sentenced a Canadian to death in a sudden retrial, overturning a 15-year prison term handed down earlier. Huawei has close ties to China’s military and is considered one of the country’s most successful international enterprises, operating in the high-tech sphere where China hopes to establish dominance. Mulroney said talking about the merits of the case and saying he hopes Meng should be released is completely inappropriate when the government has been saying that Meng’s extradition is up to judicial authorities. Trudeau and Freeland have stressed they can’t interfere politically in the case. Trudeau didn’t answer when asked by a reporter if he agreed with his ambassador that Meng has a strong case not to be extradited. McCallum didn’t invite major English-speaking media outlets to his press conference.